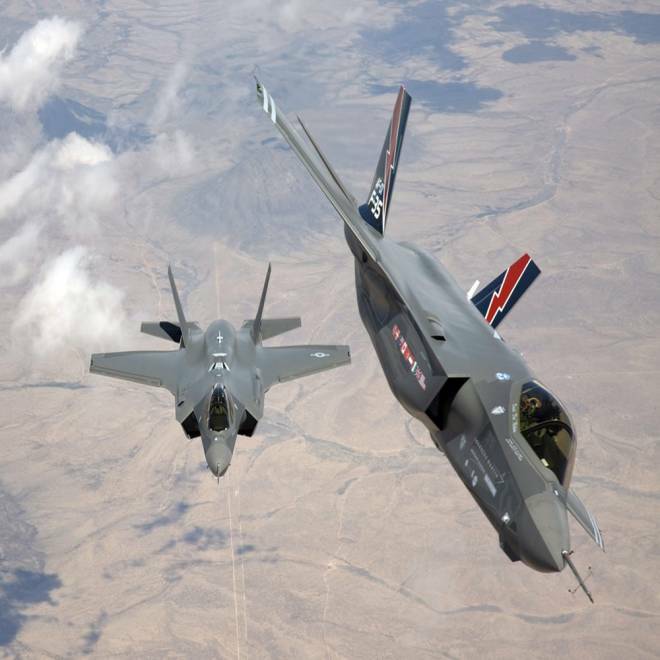 “They aren’t building an F-35 in Beijing from what they got,” a senior U.S. official told NBC News, declining to give any real specifics. A report prepared for the Defense Department by the Defense Science Board found that Chinese cyber spies have uncovered U.S. designs for combat aircraft and ships, as well as missile defense systems around the globe. Designs for the advanced Patriot missile system, the Navy's Aegis ballistic missile defense, the F/A-18 fighter jet, the V-22 Osprey, the Black Hawk helicopter and the F-35 Joint Strike Fighter were among the advanced U.S. weapons listed by the report as having been hacked. Though the report did not specify the extent of the cyber-thefts, a successful intrusion would give China information that has the potential to knock out communications and corrupt data, experts warn. But officials said that only "lower-level info" had been compromised and that much of the research done by the Defense Science Board was completed nearly two years ago and is now dated. “The [Defense] Department and its partners have made progress addressing some of the issues identified in the report in the intervening period, and is using the report to focus additional efforts on those not already in progress,” a Defense Department spokesman told NBC. Since research for the report was completed, the Pentagon began an information sharing program with private defense industrial companies to limit cyber hacking. Department. The Pentagon then does the forensic analysis on the intrusions -- both attempted and successful -- to block the breach next time. Pentagon Press Secretary George Little said that the U.S. maintains full confidence in their weapons systems & platforms. “Suggestions that cyber intrusions have somehow led to the erosion of our capabilities or technological edge are incorrect,” he said.